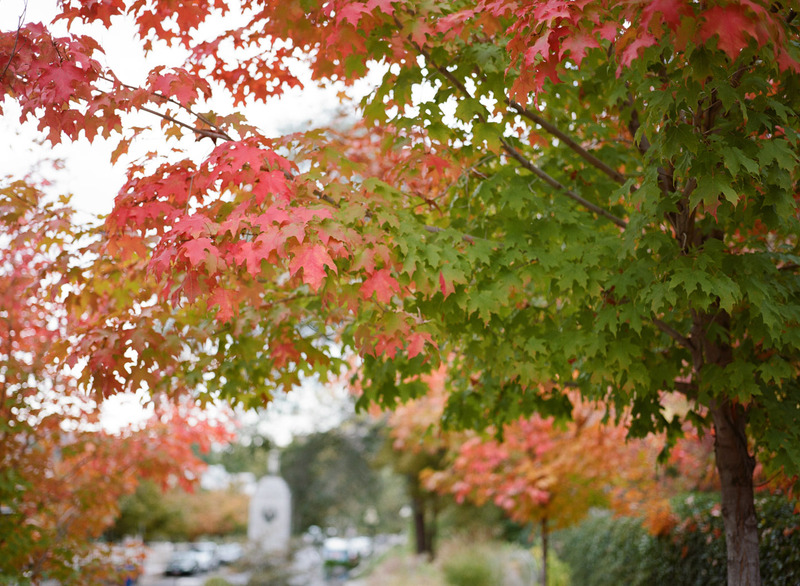 Autumn is upon us! Every year it seems that autumn is able to sneak in and surprise everyone. I suppose if you have children you look forward to the first days of autumn because children get to go back to school. When you grow up, and summer vacation goes away it just becomes a blur. But I digress. Autumn is also a great time for portrait photography. The autumn leaves are already changing so if you are interested in portraits or family portraits, contact me and we can schedule a photo shoot. 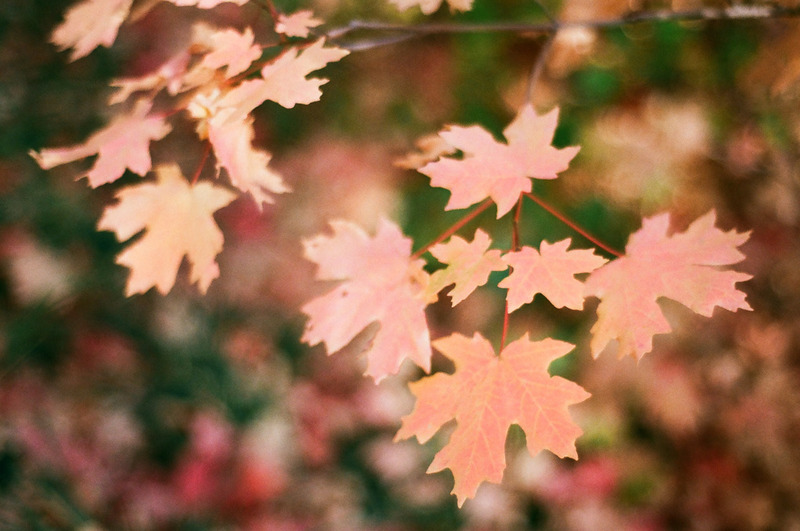 Here are some autumn leaf photographs to get you excited! 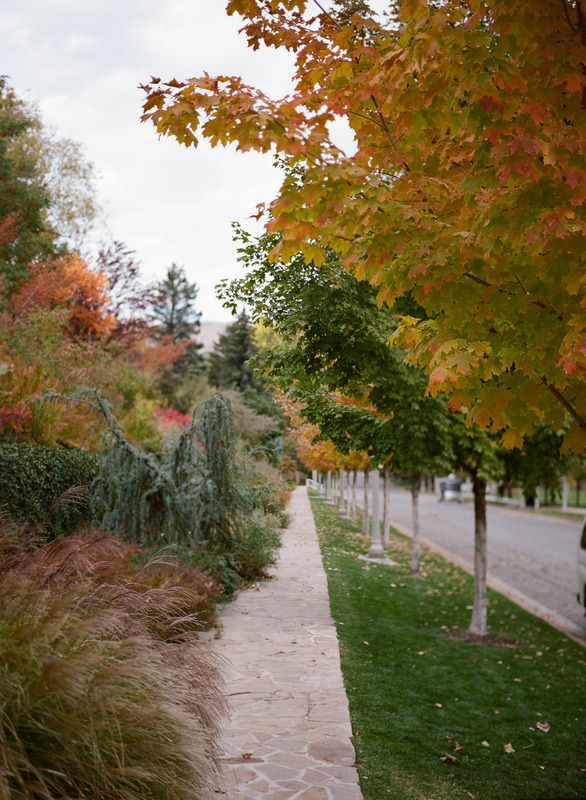 Some of these were taken at Memory Grove in Salt Lake City. 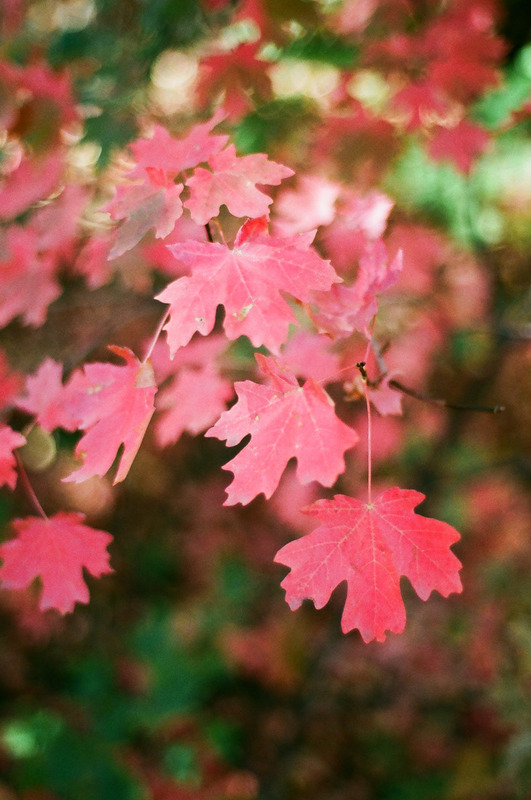 I’m keeping my eyes open for locations that have great colorful leaves. The canyons and Park City are also options. The Salt Lake Farmers Market Brings You Food Photography!